Ready to digitally revolutionise your transport operations? 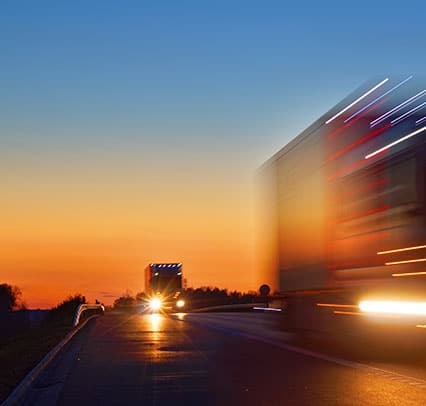 Our dedicated tachograph analysis consultants have worked tirelessly this year to bring unrivalled Tachograph Analysis Software Solutions with new features and reports. Don’t just take our word for it why not have a free no obligation demo! 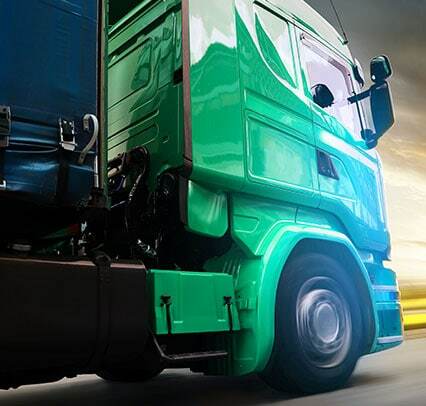 We offer intuitive Tachograph Analysis Cloud Based Software Solutions for the transport industry; TransMaS, an all-inclusive traffic management system; disc-check, tachograph analysis software; tracker-check tracking with live tachograph data and CAN Data; vehicle-check daily walk around system. At TDi the customer is at the heart of everything we do. TDi also offers: Remote Downloading, Vehicle Camera’s, Licence Checking & Driver CPC. 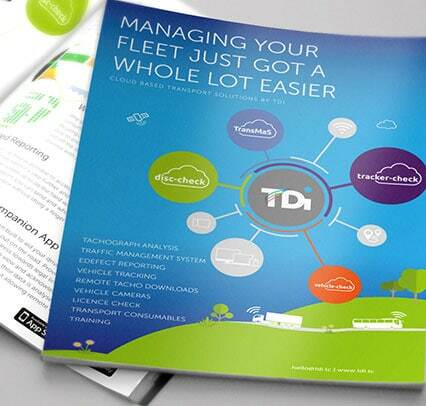 Disc-Check is the next generation of tachograph analysis software. 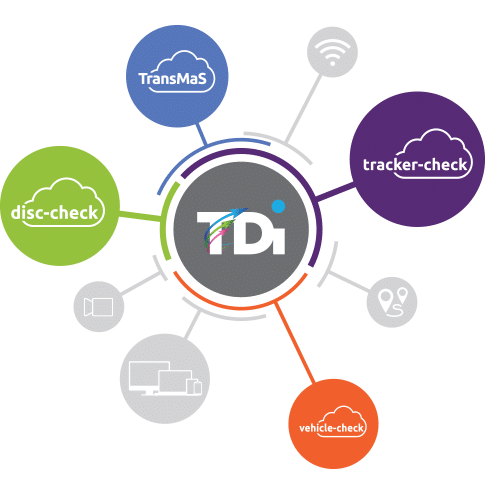 Built around the need for more refined information based on digital data, disc-check leads the way in providing transport operators with the information they require when they need it. Tracker-Check provides you with a real-time view of where your fleet is as well as the ability to see where it has been alongside any fuel events* and how long your drivers can drive before requiring a break under EU regulations* all from a single system. 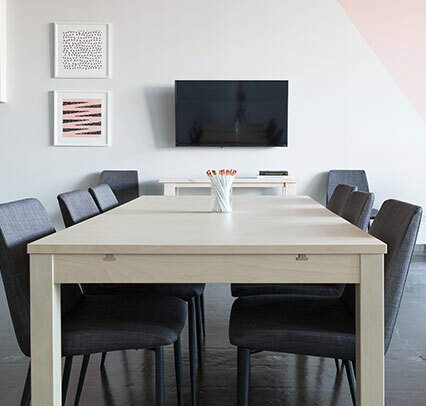 TransMaS is built to work for transport operators, whilst the core functionality of the system is for the traffic desk and planners, the system is also built to accommodate more advanced functionality for larger companies including driver rosters and purchase order systems. Vehicle-Check eDefect Reporting is our Smart, simple and user-friendly App. Providing instant defect notifications. Vehicle-Checks eliminates the need for paper defect reports; everything is stored and accessed online and can be viewed / actioned as soon as the check or incident has been submitted by the driver. Automated, TDi Remote eliminates the burden of collecting your digital driver and vehicle data. TDi are official resellers of the most innovative vehicle and driver solutions provided by Virtus Fleet. 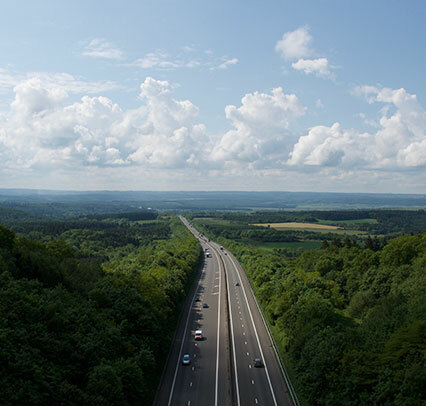 Our camera solutions fit all sizes of fleets, whether you want a single camera in each vehicle or full all-round visibility, be sure there is a solution available for you.